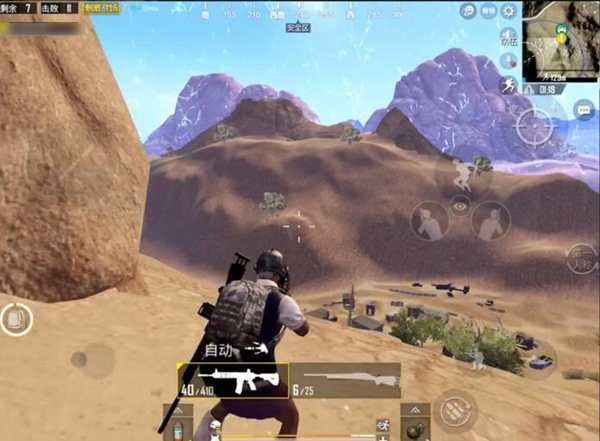 In the desert map of the stimulating battlefield, because the vegetation is sparse, it is not conducive to concealment. Compared to the island map, the “Going to the ground and getting off the hook,” the desert game is played. The decision-making squad’s requirements for marksmanship and tactics are all even higher, so how can we win the final victory in the Desert Wolf trophy? The answer to this question is our content of this issue. Here is a very classic trump card. Lone Wolf ate the chicken finals for analysis and I hope everyone can learn useful things from it. The car that saw was the two enemies we had just stuck in. We had to give up the laps because of the shrinking circle. Both The enemy liberated itself in front of us. At this time we only need to follow closely, do not give them the opportunity to fight drugs, and then kill it directly in a good view. And the first thing we did when we entered the safe area was to quickly occupy a favorable terrain and then kill the enemy that we had just framed, because just after running in from the outside, the blood of most of the enemies was very bad. We do not have the capital of the gun with us. At the same time, this type of play can also ensure absolute safety at the rear. What we least expect to see is a shuttle back from the enemy when the guns are shot against the enemy in the later period. . 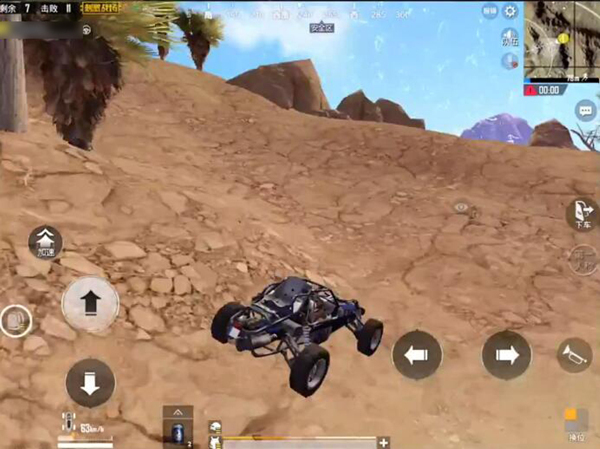 When using a vehicle lap in the desert, it is best to park the vehicle in a circle and run in circles for the last distance, otherwise it is easy to attract hatred from the remaining enemies. “End of hatred. Observe the room area in the finals. 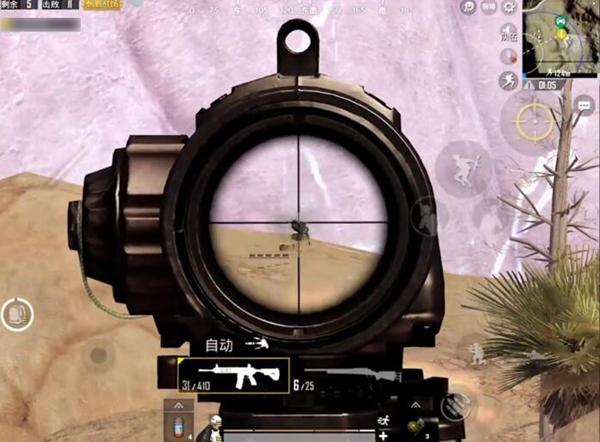 If you are not joking, There is a team with more than 90% chance, so if we find other enemies at this time, please be sure to avoid the room first. The field of vision is killing. Don’t pack your bag. After killing the enemy in the decisive circle, unless you are bombarded, don’t pack your bag. Since the firing gunshots have exposed our position, it is possible that the enemy is not moving while waiting for the bag. The opportunity instantly kills us. The best way to deal with the Scourge is to quickly kill the other enemies around you, so as to create opportunities for your own lap, blindly obeying will cause you to miss the end of the lap, and if it is premature to the safe area. 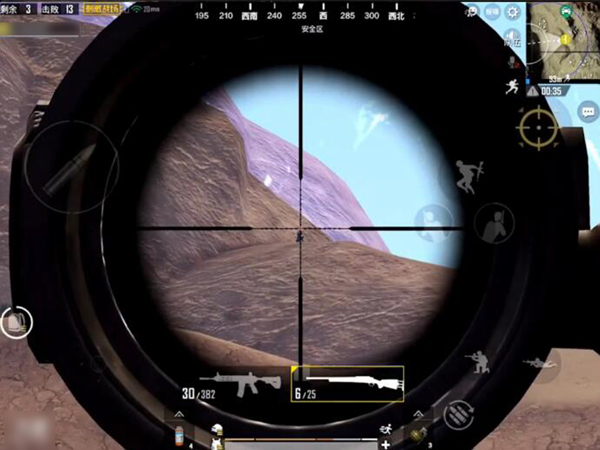 Assault will be double attacked by other enemies and enemies within the circle. In most cases, there may not be any chance of being rescued. 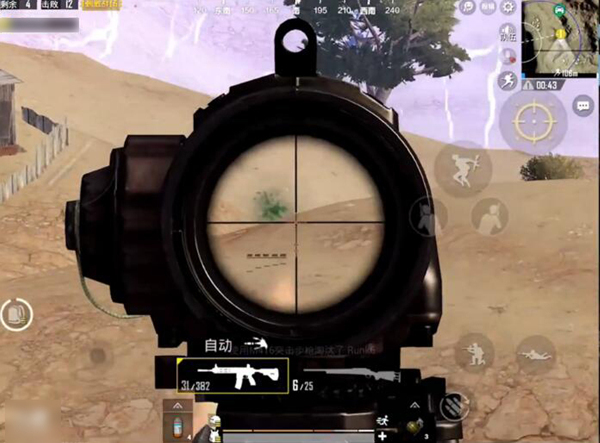 There is a technique to convey to everyone that the player is not armed in the exciting battlefield. In the case of running, the speed is 6m/s. After using energy medicine, it will be faster. The radius of the winning circle in the chart is about 200 meters, which means we can leave us for 30 seconds. The lap time is basically safe to run into the circle, if some players estimate this data is not accurate enough, and advance intoRunning laps, we can stick this limit time to kill players in other laps in the rear. The sniper rifle has miraculous effects in the face of the yokel. 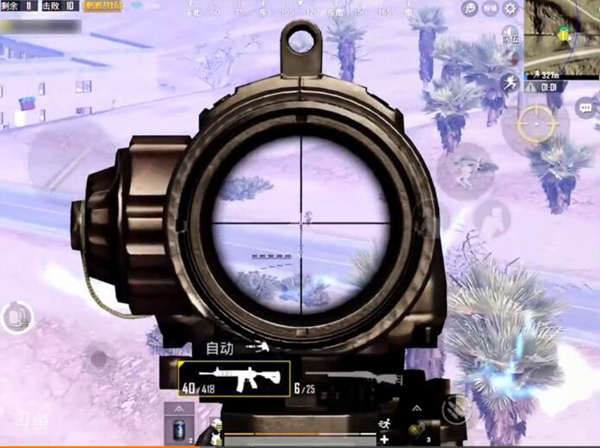 In the later stages of the game, most players who use sniper can have a good sniper rifle, and either AWM or 98K, after hitting the enemy Can cause heavy damage to the enemy or even knock down. This time if the enemy starts to pull people or fight drugs, we can get a valuable lap time for us. To sum up, the following points must be noted in the desert finals: 1. After entering the lap, clean up the enemies behind you for the first time to ensure the absolute safety behind you. 2. 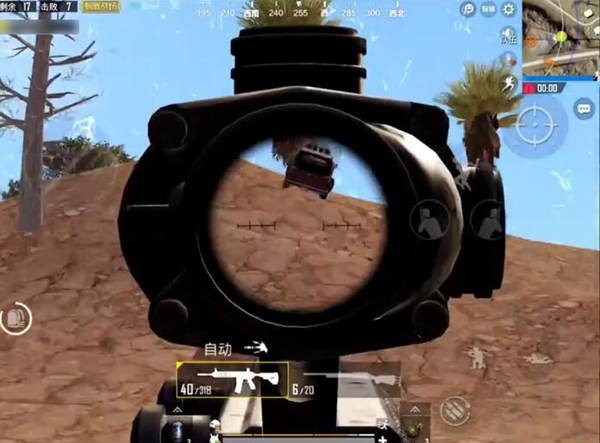 Avoid the view of the house area to prevent the enemy from discovering us. Don’t pack the bag when it is a last resort; 4. Make a reasonable use of sniper to create a lap time for yourself. The above is the desert skill circle skill introduced for everyone in this article. I hope everyone can learn something and eat more chicken!